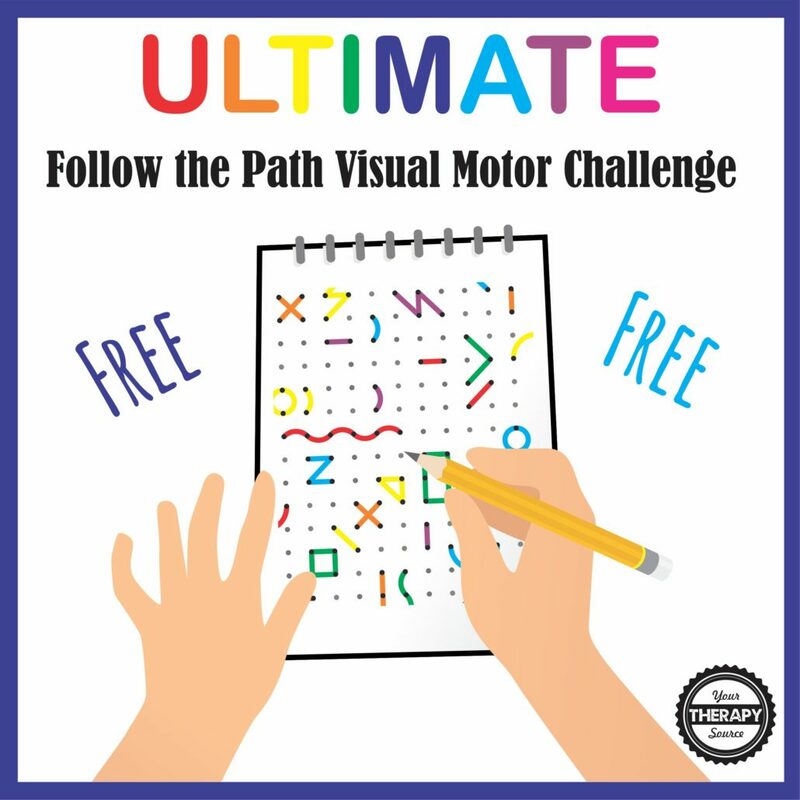 Here is a FREE ultimate visual motor challenge with two difficulty levels. 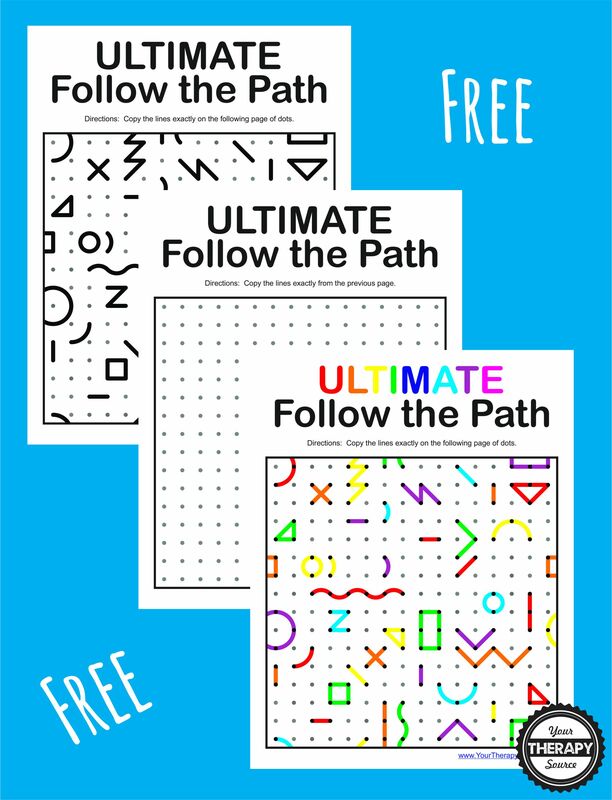 Can you copy the lines and shapes exactly onto the blank grid? The color version is slightly easier than the black and white version. The colors are easier to distinguish differences but you must match each color to the correct line and shape as well. Submit your email to subscribe to the newsletter and to get your FREE Ultimate Visual Motor Challenge (4 page PDF document). You will be redirected to the download page.